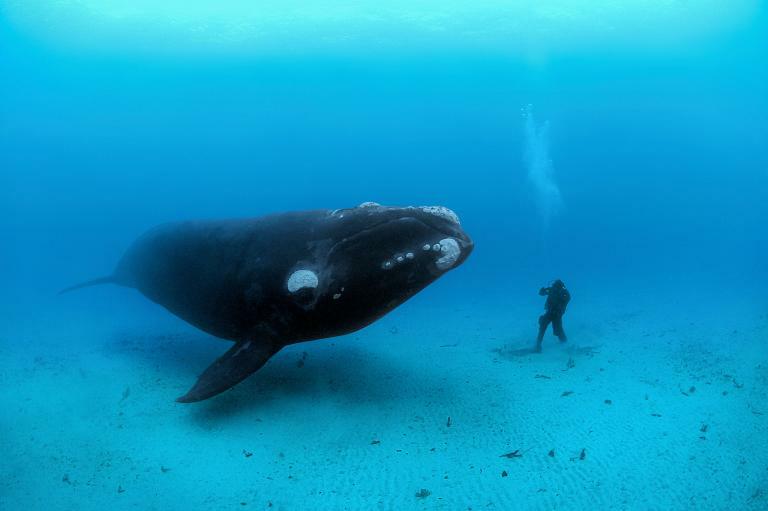 Freediving UAELatest NewsWhy Do Whales Get So Big? Science May Have an Answer. Land mammals can get plenty big, but to find the planet’s true giants, you’ll have to take to the seas. Previously, researchers believed that marine mammals could be so large because the buoyancy of water frees them from the constraints of gravity. Although this freedom may still be a factor, Gearty says that his results show that marine mammals need their heft to keep themselves warm in the often chilly oceans. “These animals are big for very specific reasons. It’s not that they could be big, it’s that they must be big,” he says. When Gearty and colleagues created a series of computer models analyzing factors that influence size, they found two that converged to determine body size in aquatic mammals. The first is that these mammals need to be large to trap enough body heat. Larger mammals also lose less of this heat to the surrounding water, which gives them a major advantage over their smaller counterparts, according to the models, published in the Proceedings of the National Academy of Sciences. Body size is one of the most important traits to study in animals, according to Chris Venditti, an evolutionary biologist at the University of Reading in England who wasn’t involved in the new study. In the last five years, scientists have uncovered evidence showing that, over time, families of mammals have tended to evolve larger body sizes. Bulkier animals can better fight off rivals for mating, food, and other resources, as well as access a wider variety of foods. Initially, when Gearty started studying the factors that affected body size in marine mammals, he thought that he would simply see the elimination of gravity as a constraint. Instead, his data told him that the minimum size of aquatic mammals was a thousand times larger than the smallest terrestrial mammals. The maximum size, however, was only 25 times larger, which meant that something must be forcing marine mammals to get large. Scientists still haven’t entirely cracked the mystery of what determines body size in animals, Venditti says, but that hasn’t stopped life from evolving an array of shapes and sizes to fill every niche.